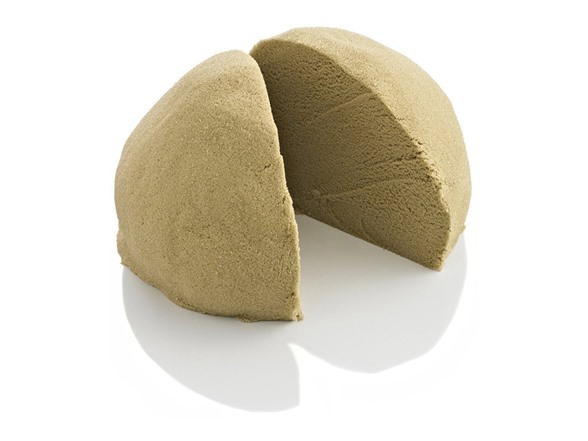 CoolSand feels like wet beach sand but our kinetic sand wont stick to anything but itself. Plus it holds its shape. That means no sand on your hands, in your hair or in your bag. It leaves your hands completely dry and never greasy. 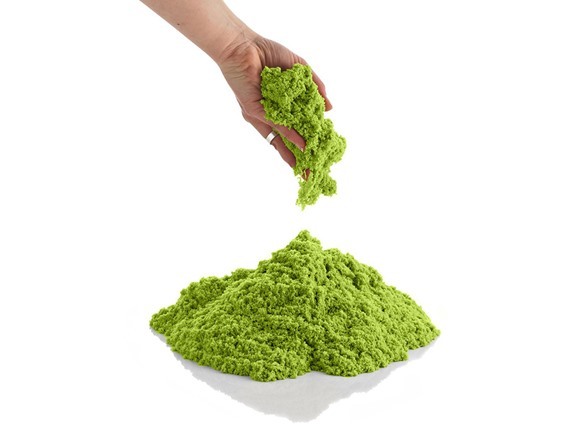 Bring home the beach without the mess! Allow your imagination to run wild. Stretch it, mold it and watch it flow through your fingers. CoolSand never dries out for hours of creative play. 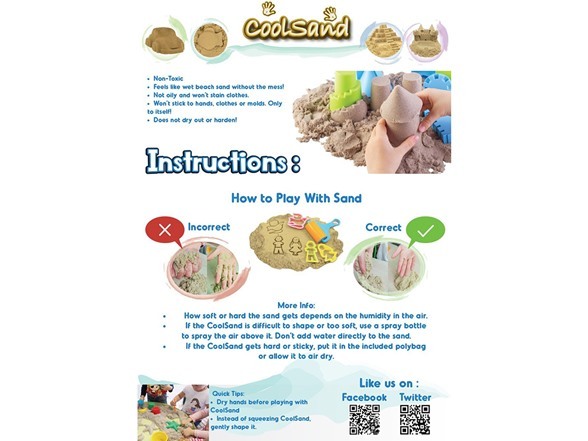 Kids love playing with CoolSand creating imaginative landscapes and structures, and adults will immediately notice its stress relief properties. CoolSand works much like a stress ball. Perfect to keep on your desk at work or home; you have to feel it to believe it! CoolSand is KINETIC meaning it sticks only to itself and not to you or your clothes! For those who can’t get enough CoolSand; we’re offering refill Packages for even more fun. Stretch it, mold it and watch it flow through your fingers. Our Sand never dries out for hours of creative play. Perfect for indoor play and easy cleanup! 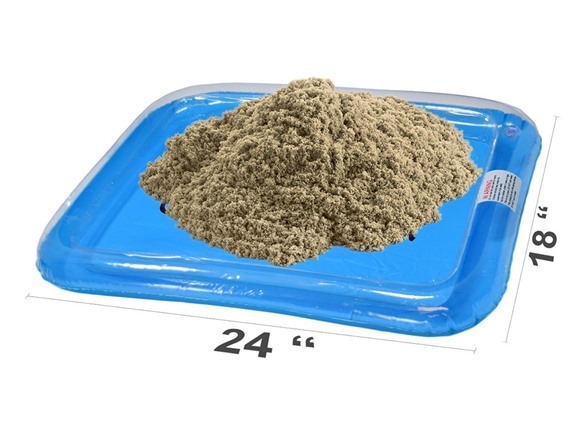 Package includes your choice of 2 lbs or 5 lbs of CoolSand in a variety of colors for even more fun building possibilities! Bring home the beach without the mess! You have to touch it to believe it, CoolSand feels like wet beach sand but won’t stick to anything but itself. Plus it holds its shape. That means no sand on your hands, in your hair or in your bag. It leaves your hands completely dry and never greasy. Get creative with CoolSand! The possibilities are only limited by your imagination. CoolSand stimulates creativity in children and adults alike with a variety of colors. It can be packed into molds or shaped alone. You’ll want to bring some to work and play with it on your desk. Surprisingly stress relieving; you have to feel it to understand why everyone loves CoolSand. 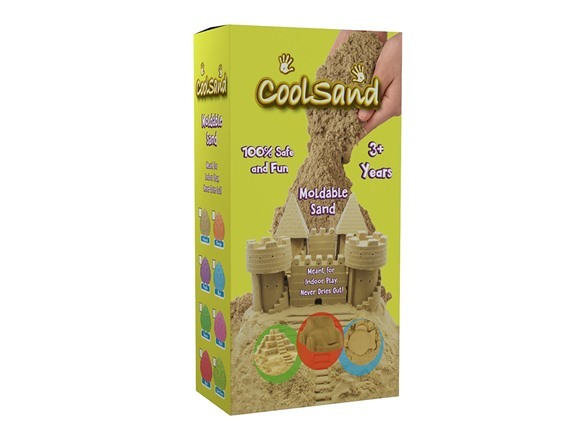 CoolSand is for ages 3 and up because the plastic mold pieces pose a choking hazard. CoolSand is 100% Non-Toxic.